"It's an impressive tracklist we see before us, rolling out hit after hit and also serving as a mighty fine retrospective into what's been an incredible year for music from all walks of life. 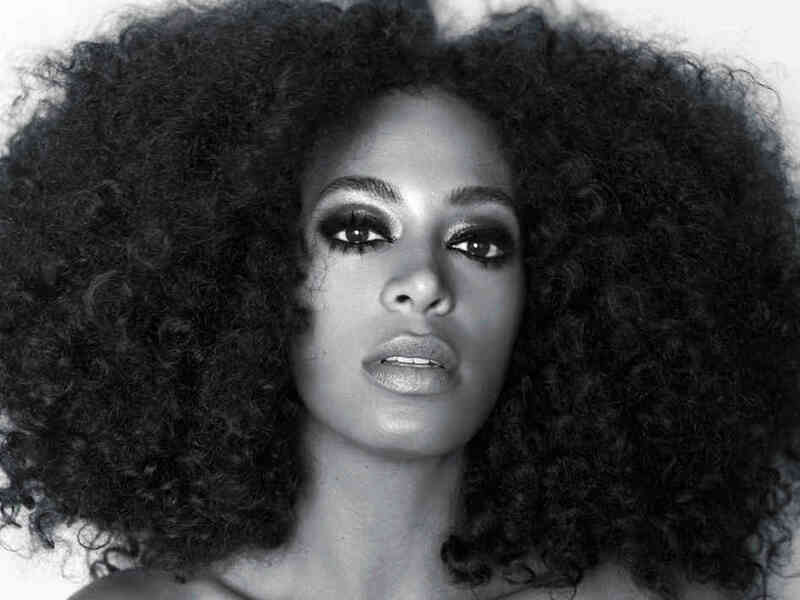 Trust us, you're gonna love this one..."
Solange has put together a very special mini mix for Annie Mac going further to prove that she is, without a doubt, the cooler of the Knowles sisters. It's an impressive tracklist we see before us, rolling out hit after hit and also serving as a mighty fine retrospective into what's been an incredible year for music from all walks of life. Trust us, you're gonna love this one.